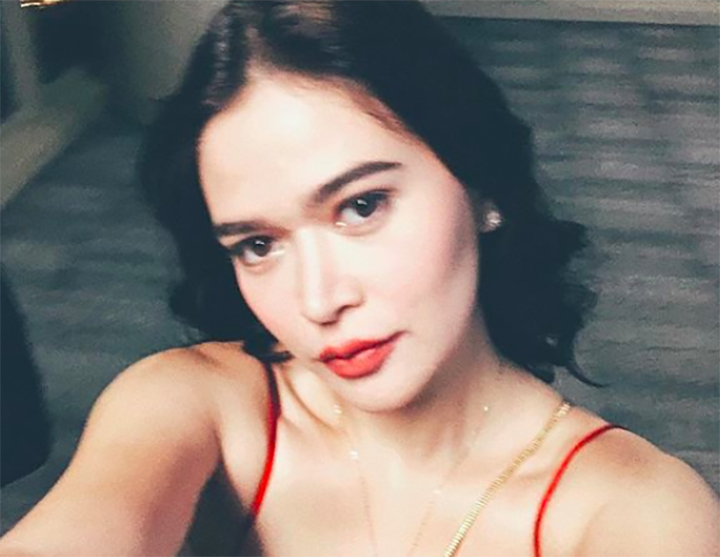 Filipinos may know Bela Padilla as an actress, but many do not know that she’s not just a pretty face. She’s also a scriptwriter who penned the story of Luck at First Sight and Last Night. Now, she’s putting on her writing hat again for a new project for Star Cinema. She told Push that ABS-CBN commissioned her to write a script for a new movie. She was given creative freedom and was only told the concept and the actors. According to her, “They told me who they had in mind. Pero nothing was set in stone yet nung pinasulat sa akin. Pero they told me, ‘More or less ito ‘yung dalawang artista na gusto namin.’ Finished na and parang nasa pre-production process na siya. For Star Cinema.” (“They told me who they had in mind, but nothing was set in stone when they asked me to write. They told me, ‘More or less, these are the artists we want.’ The script is finished and it’s in the pre-production process for Star Cinema.”). Padilla added that she’s not sure if she’s allowed to share the details, but revealed that it’s a love story spanning 18 years.